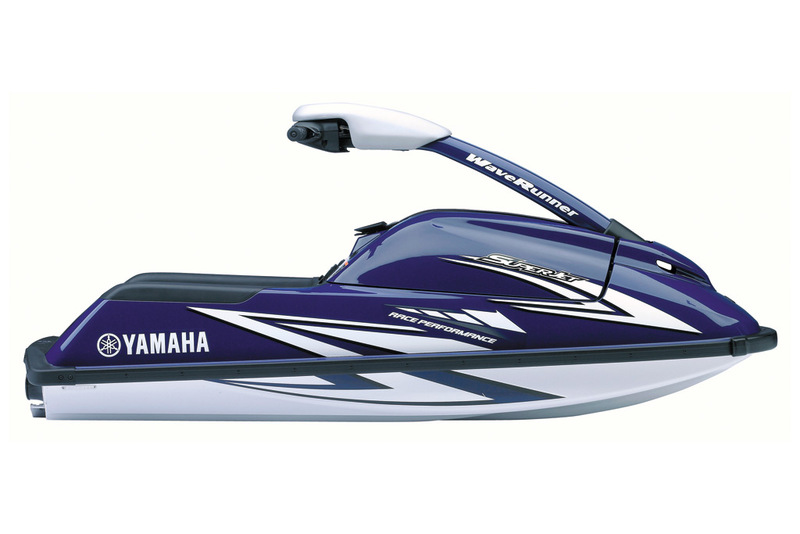 Ultra-light construction, catapult-like acceleration, unmatched carving ability and huge reserves of power from a smooth, versatile, competition-bred 2-stroke engine. 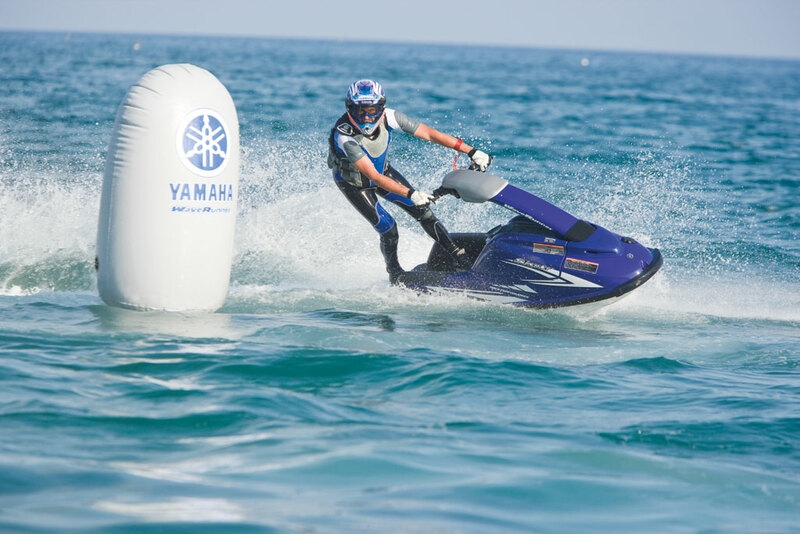 That’s how the Yamaha SuperJet has deservedly won its legendary status among pro racers. But wait, it gets better! 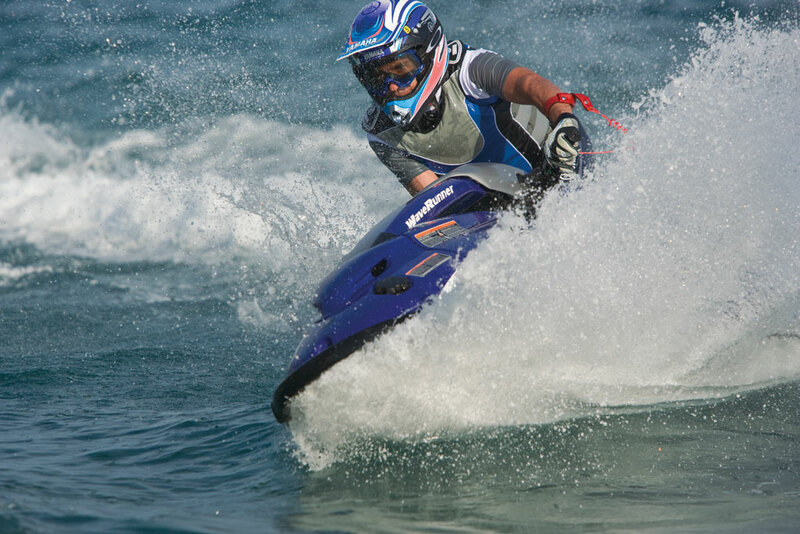 The latest generation SuperJet is faster, accelerates quicker, turns harder, is better balanced and therefore easier to control – and less tiring to ride. According to the professionals, nothing else even comes close. Except perhaps, another new SuperJet! Talk with your dealer to learn more about these technical and performance advantages.